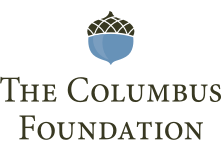 Producer Jeffrey Seller, the Columbus Association for the Performing Arts (CAPA), and Broadway in Columbus (BIC) today announced a digital lottery for HAMILTON tickets that will begin with the show’s first performance on Tuesday, January 29, at the Ohio Theatre. Forty (40) tickets will be sold for every performance at $10 each. The digital lottery will open at 11:00 am EST on Sunday, January 27, for tickets to the Tuesday, January 29, performance. Subsequent digital lotteries will begin two days prior to each performance. HAMILTON runs January 29-February 17 at the Ohio Theatre. The lottery will open at 11:00 am EST two days prior to the performance date and will close for entry at 9:00 am EST the day prior to the performance. Winner and non-winner notifications will be sent at approximately 11:00 am EST the day prior to the performance via email and SMS (if mobile number is provided). Tickets must be purchased online with a credit card by 4:00 pm EST the day prior to the performance using the purchase link and code in a customized notification email. Tickets not claimed by 4:00 pm EST the day prior to the performance are forfeited. Lottery tickets may be picked up at Will Call beginning two hours prior to the performance with a valid, non-expired photo ID that matches the name used to enter. Tickets are non-transferable. Tickets for HAMILTON are currently on sale. 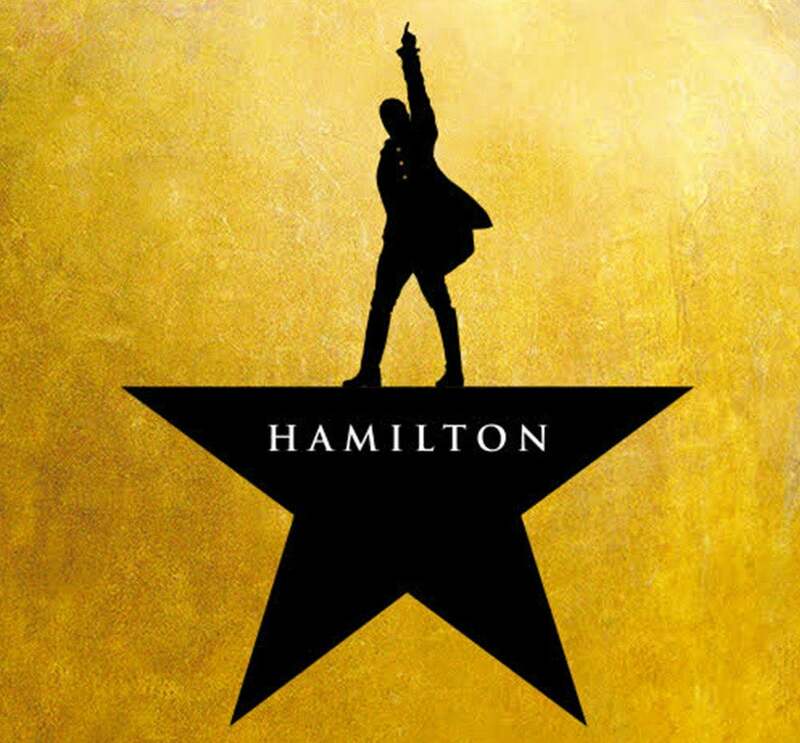 Patrons are advised to check the official HAMILTON channels and ticketmaster.com for late-release seats that may become available at short notice. With book, music, and lyrics by Lin-Manuel Miranda, direction by Thomas Kail, choreography by Andy Blankenbuehler, and music supervision and orchestrations by Alex Lacamoire, HAMILTON is based on Ron Chernow’s biography of Founding Father Alexander Hamilton.